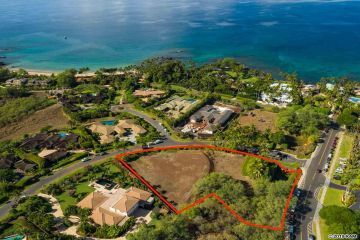 These are all of the Wailea Land for sale currently in the Maui MLS. Wailea Real Estate is a specialty of the Hansen Ohana, Maui’s Top Producing Real Estate Ohana. Wailea has luxury homes and condominiums in an upscale community that borders the ocean. Almost all Land in Wailea are within walking distance of the water or are oceanfront. 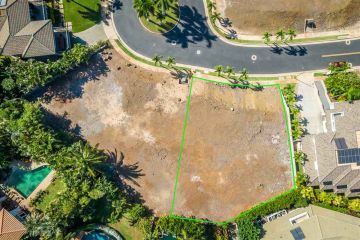 Located on the Gentle South Shore of Maui, you can find Wailea Property and Land ranging from a small house or condo to a grand estate on the Beach. 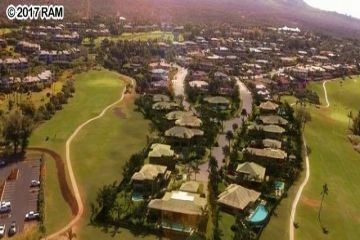 Wailea is a luxurious resort community featuring world class resorts, fine executive homes and beautiful condominiums. Every neighborhood in Wailea is a gated community and Wailea is known for having a very active community association. 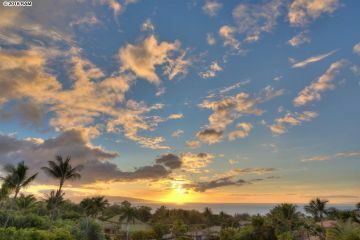 Interwoven with world class golf courses, the city of Wailea on Maui hosts some of the most prestigious and classy estates for sale in all of Hawaii. It is about a 30 minute drive to Wailea from the airport and is home to some of the nicest and most secluded beaches on Maui, including Big Beach and Polo Beach. Wailea is part of the Kihei area. If you like ocean activities, shopping and golfing, A Wailea home is where you want to live. 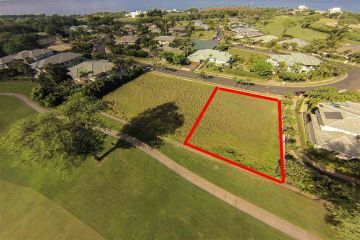 You can click on the corresponding photo to get more information about that Wailea property.